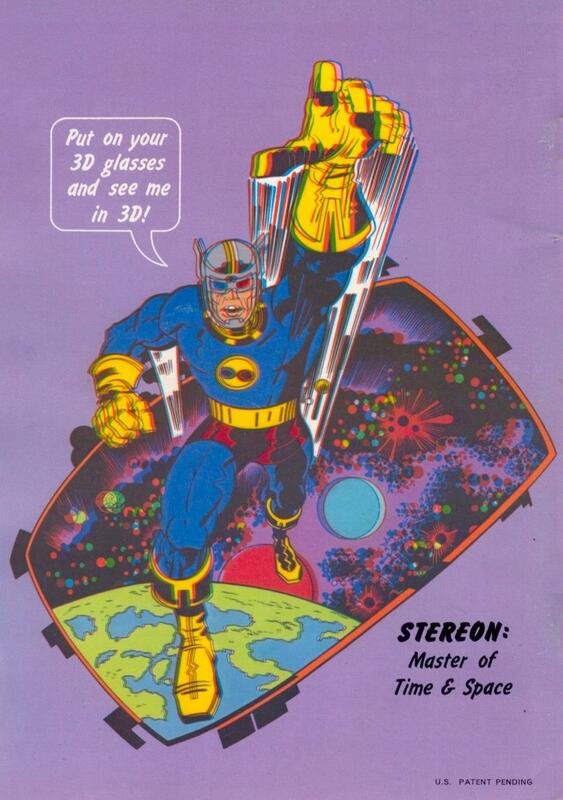 Remember the great 3-D comic revival of 1982? 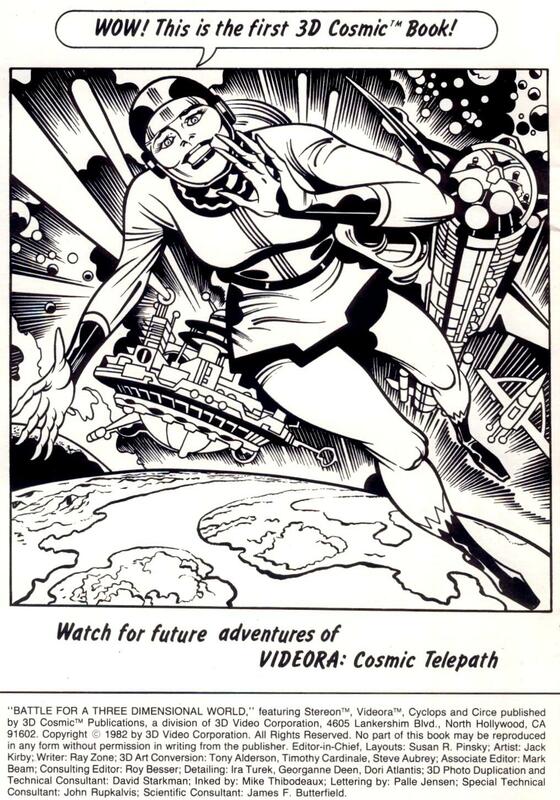 The 1983 SILVER STAR visual novel was based on a screenplay written by Jack Kirby and Steve Sherman 7 years earlier. 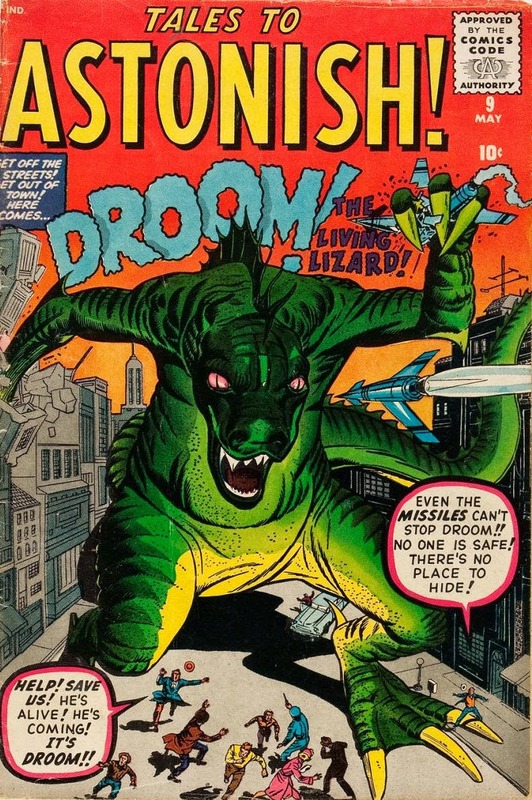 The first draft story treatment was printed in the 21st issue of the Kirby-Estate authorized 'zine THE JACK KIRBY COLLECTOR. 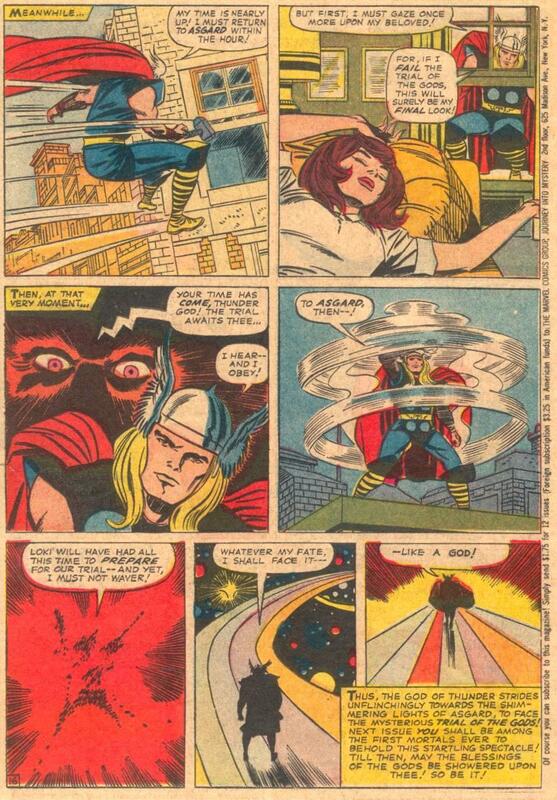 For a digital copy of THE JACK KIRBY COLLECTOR #21 click here! 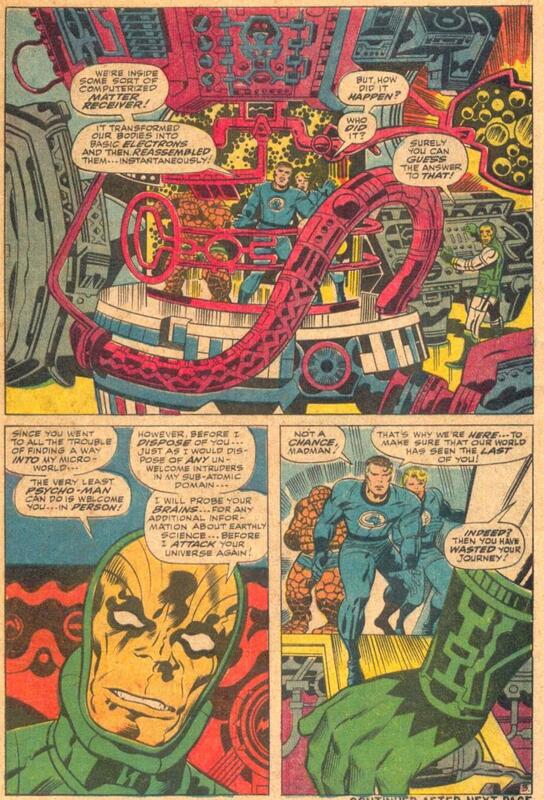 WHEN YOU READ A LEE/KIRBY COMIC YOU USUALLY HAVE A BLAST! 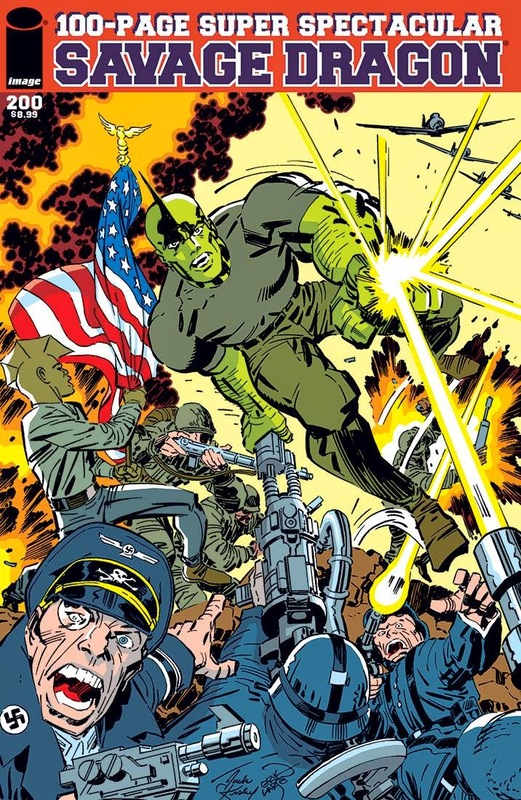 Cover by Kirby and Larsen?! 71 YEARS AGO TODAY - Kirby or Cazeneuve/Brodie cover? 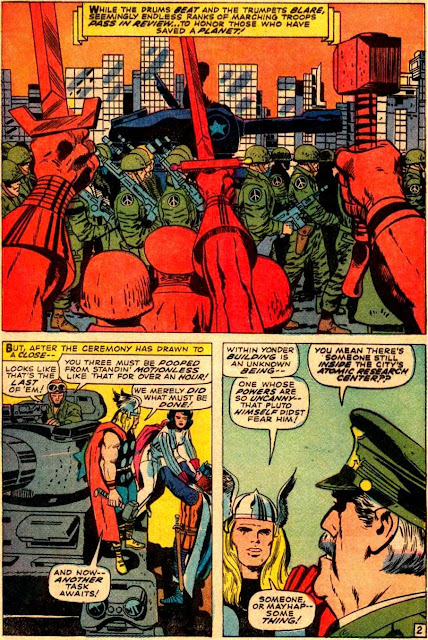 THOR #165 was released when the U.S.A. was divided by the Vietnam War. Was it plotter Lee, penciler Kirby or inker Colletta that put the footprints of the American chicken on the uniforms of the soldiers? Stories from THE BOY COMMANDOS #3-5, WORLD'S FINEST COMICS #10-13 and DETECTIVE COMICS #74-83 and 85, the Boy Commandos must escape enemy kidnappers, encounter a mystical monk looking for items that exemplify modern civilization, set up a pirate radio station behind enemy lines, and stand accused of treason. 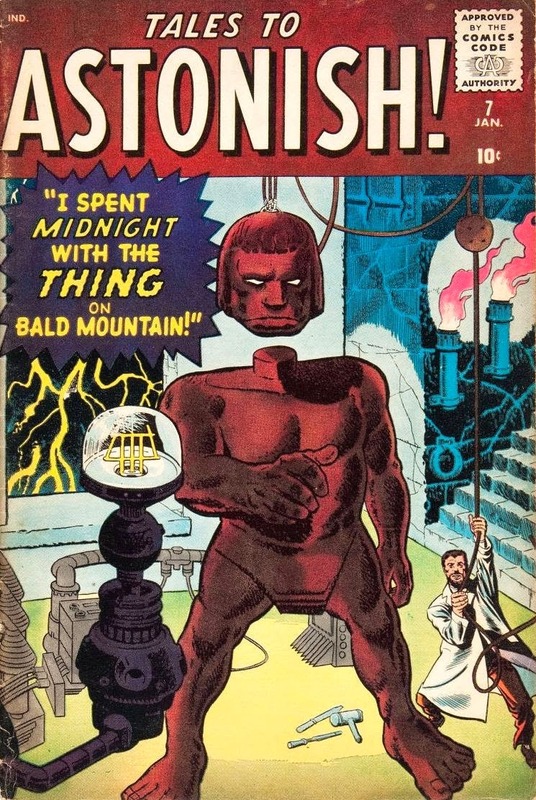 TALES TO ASTONISH #9, which shipped Christmas week of 1959, was the first issue to have a character make a return appearance. 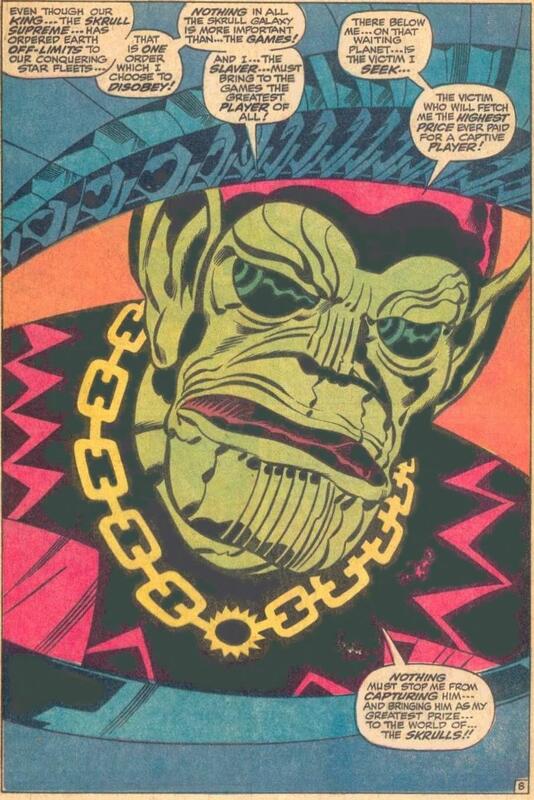 The character was a Kirby-drawn genie. 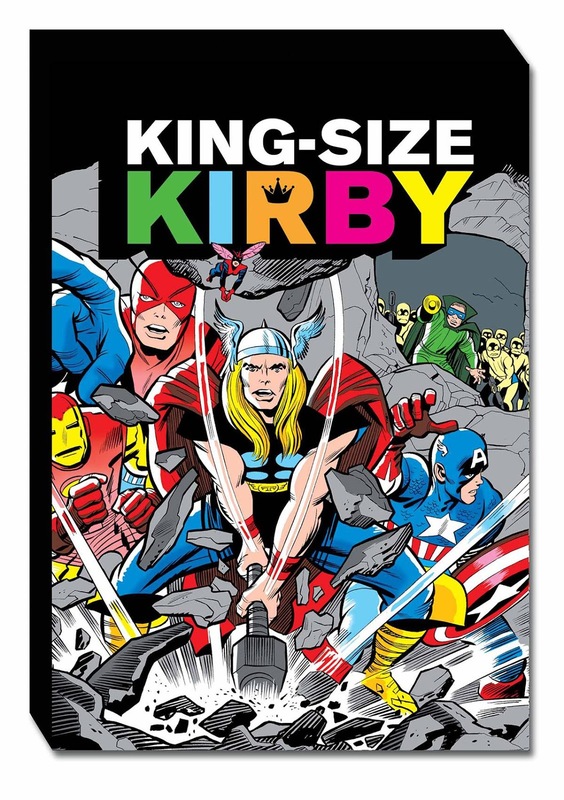 Kirby's cover was for the Heck-drawn story in the anthology title though. THREE AND A HALF YEARS AGO TODAY the first THOR movie was finishing up a #1 weekend at the American box office by taking in $65 million. Kirby did the visual design for the threat for that movie. 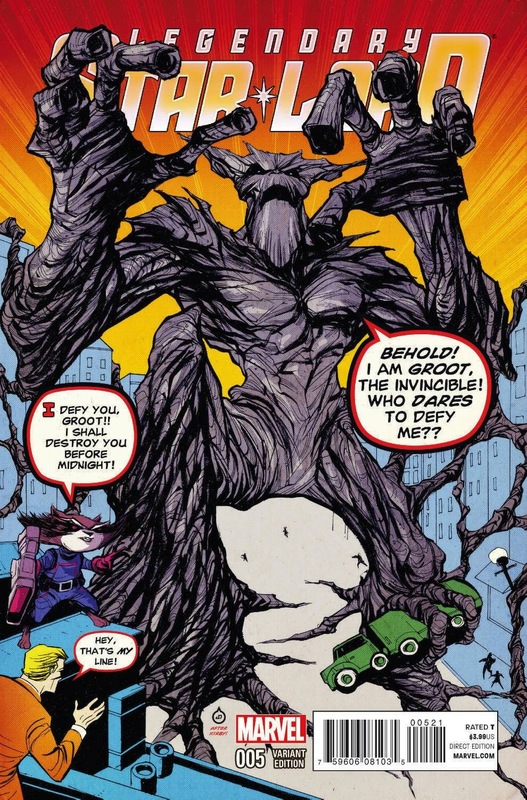 Groot & Rocket Raccoon variant cover now on sale. 39 YEARS AGO TODAY Is this really an improvement? 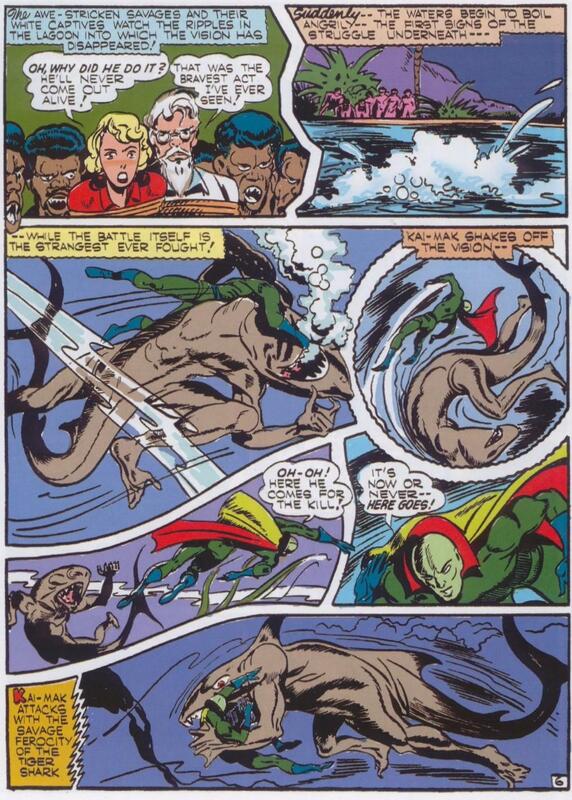 An example of why Seventies comic fans were less impressed with Lee/Kirby than Sixties comic fans. 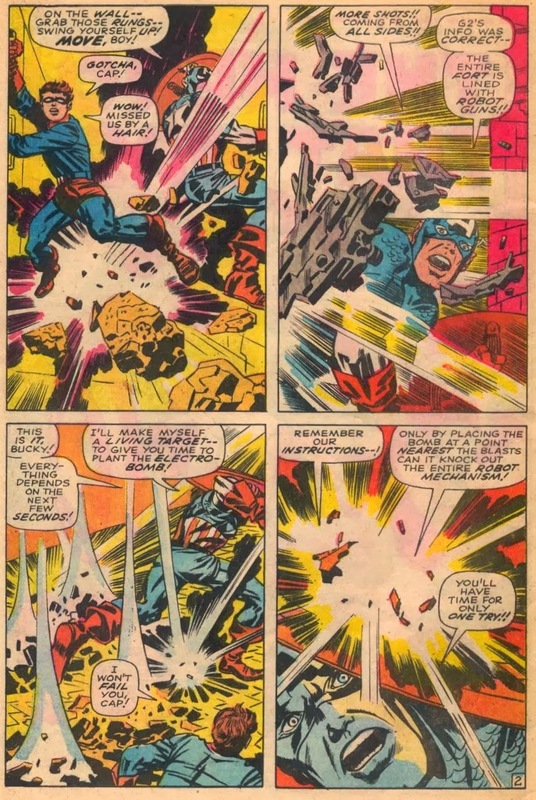 The reprinting of Captain America's origin from CAPTAIN AMERICA #109 in MARVEL SUPER ACTION #11 didn't include the action-packed second page. 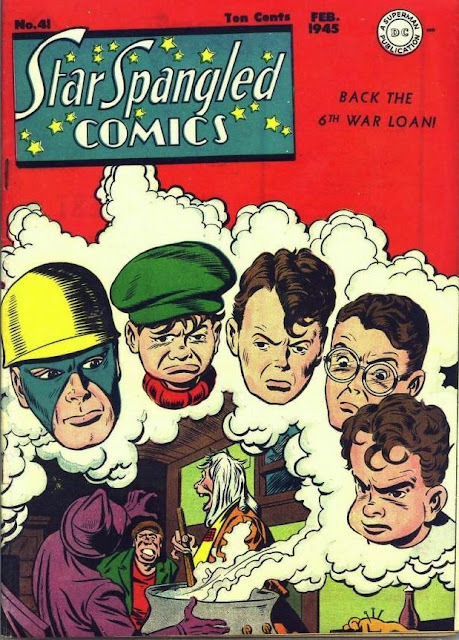 73 YEARS AGO TODAY a retailer that sold both Harvey and National comics would have five Kirby-covered comics on display: ADVENTURE COMICS #79, CHAMP #23, GREEN HORNET #9, SPEED COMICS #23 and STAR SPANGLED COMICS #14. 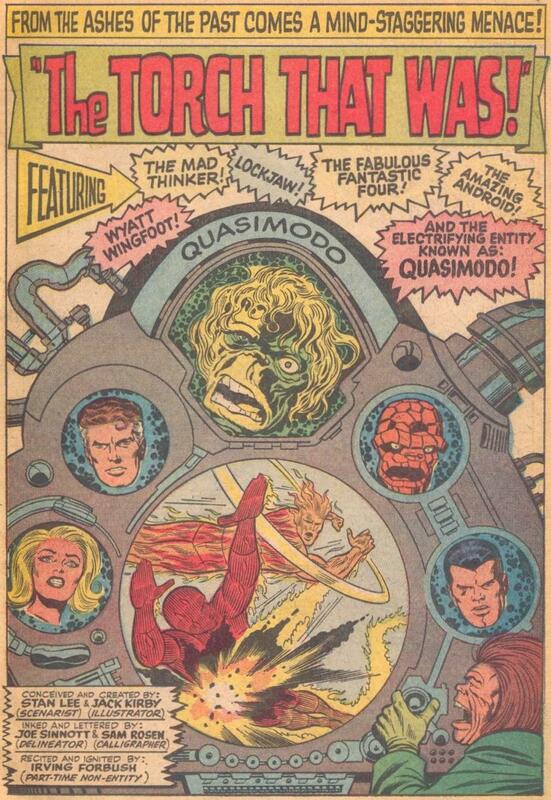 Only two of them also had Kirby interior art. 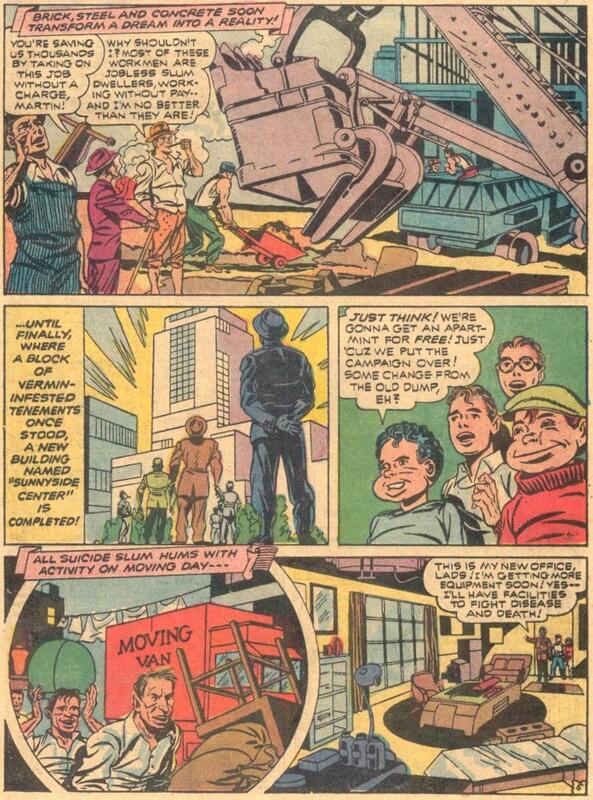 MARVEL MYSTERY COMICS #24 didn't have a Kirby cover but it DID have 7 pages of Kirby/Simon art making Kirby's third year drawing funny books his most successful so far. 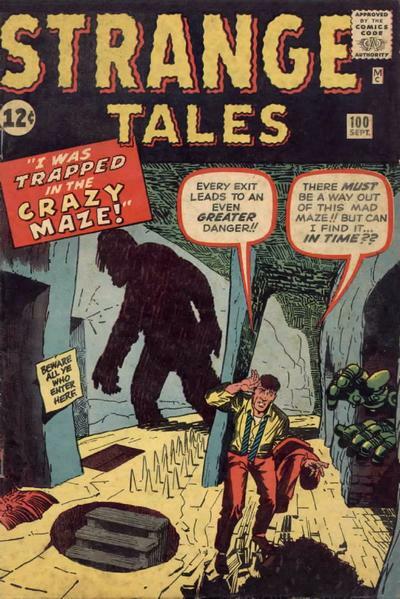 He had 14 covers published and 616 interior pages! 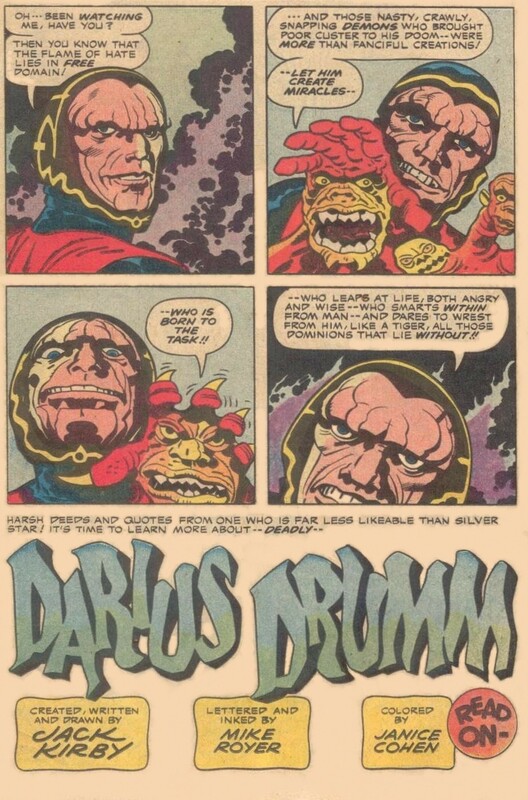 If THAT wasn't enough to satisfy that era's Kirby fans he also had 19 pages of story illustrations in three different Goodman pulps!!! 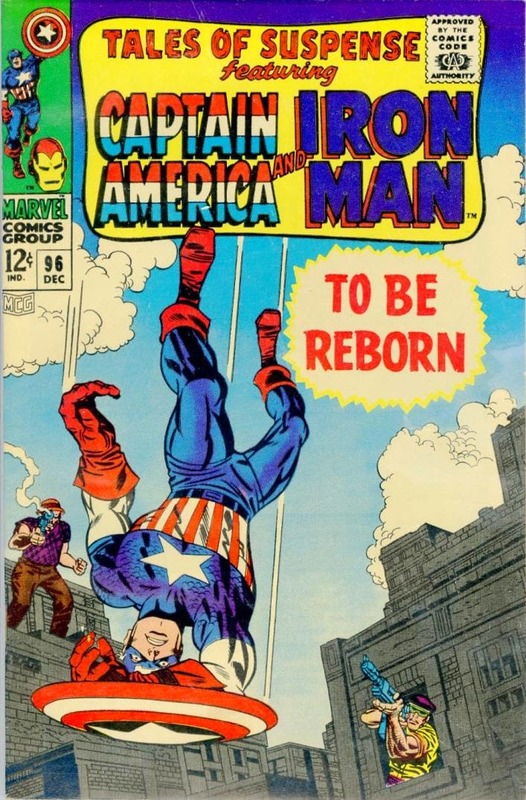 LESS THAN 48 HOURS UNTIL NEW KIRBY/STERANKO HITS YOUR LCS...!!! A commemorative 50th Anniversary story that spans the past and the present, and unites Phil Coulson and Nick Fury, Sr. in a unique cross-time adventure to answer a riddle that lies at the heart of the origins of SHIELD: who is The Man Called D.E.A.T.H.? 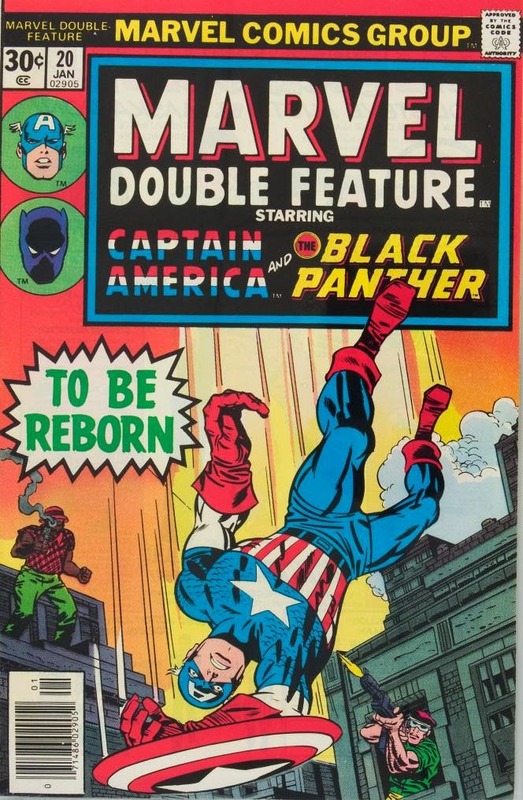 Includes a sequence penciled by Jack Kirby and inked by Jim Steranko that has never seen print as part of a story before! 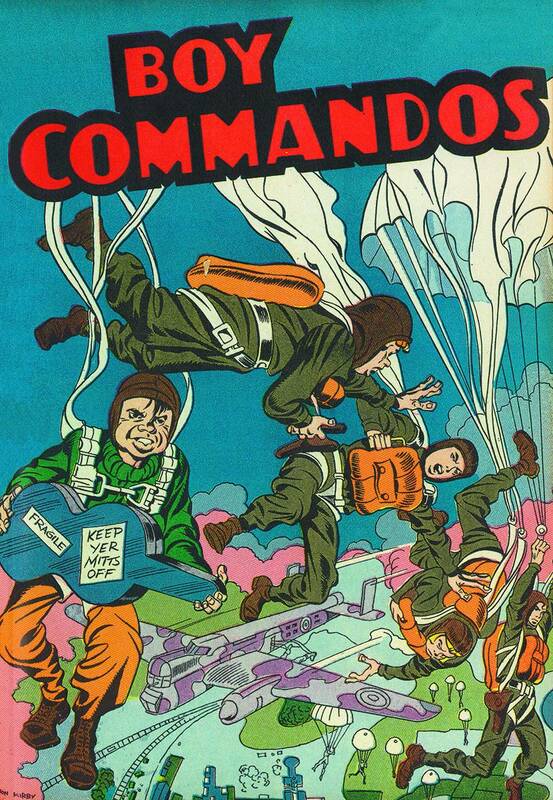 Plus: The return of Dum Dum Dugan and the birth of the new Howling Commandos! 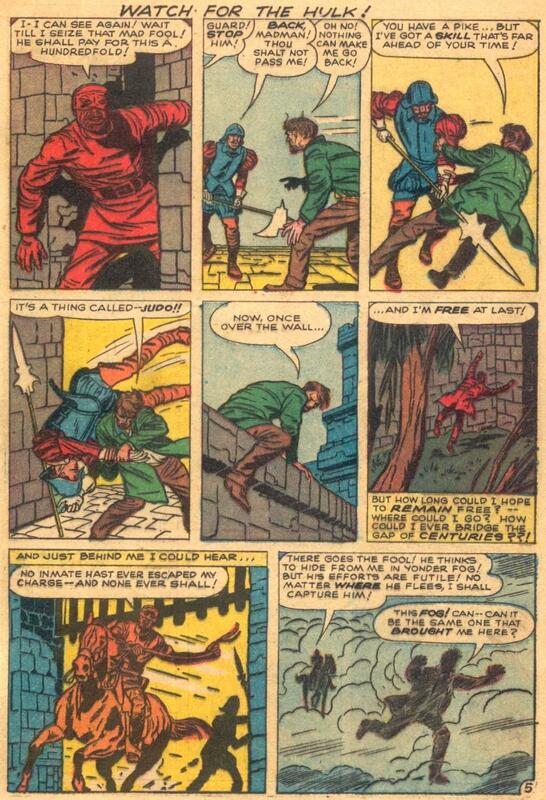 The very first SHIELD story from 1965! And the pilot presentation sequence that inspired the series!!! It also had a gallery of Kirby's first six AVENGERS covers! 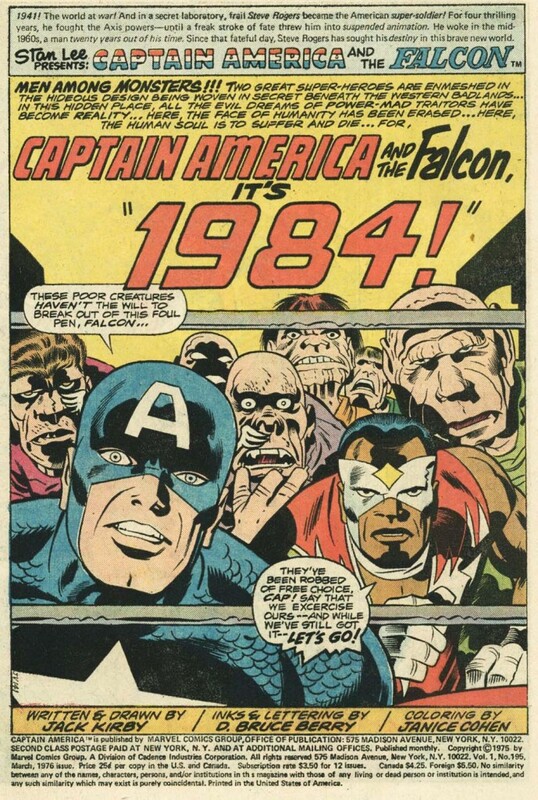 39 YEARS AGO TODAY Not only does CAPTAIN AMERICA #206 introduce a dictator in need of punching. 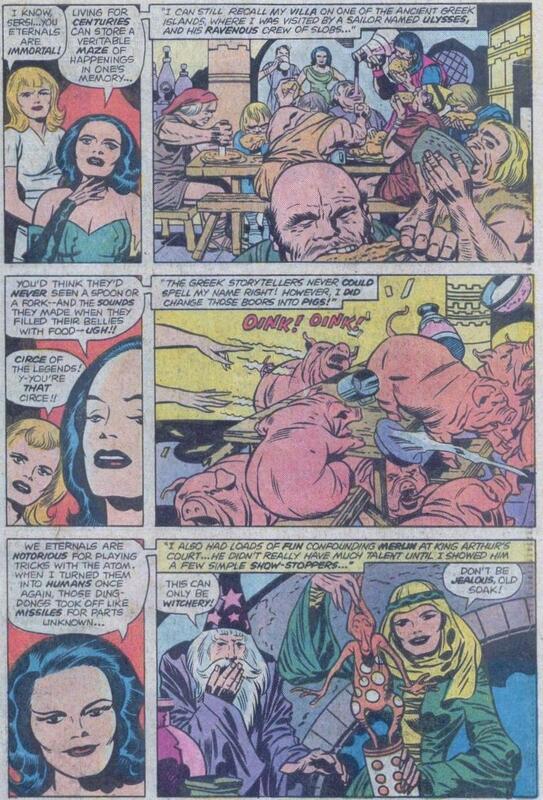 It also introduces a new strong brunette Kirby babe. 49 YEARS AGO TODAY: The End of an Era! 55 YEARS AGO TODAY Kirby draws yet another panicked crowd. NEW KIRBY IN YOUR FUTURE!!! 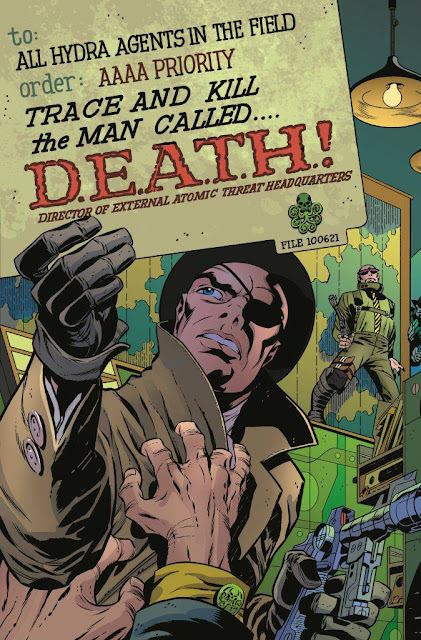 Plus: The return of Dum Dum Dugan and the birth of the new Howling Commandos! 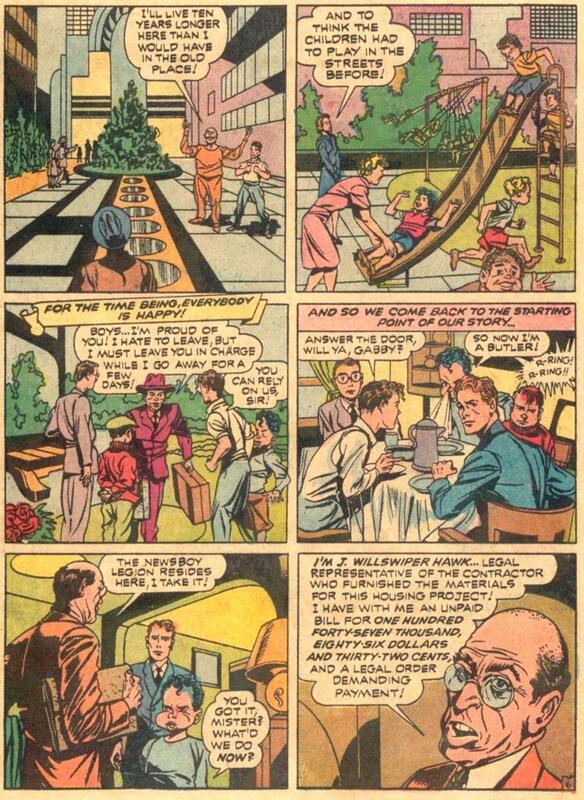 The very first SHIELD story from 1965! And the pilot presentation sequence that inspired the creation of SHIELD! 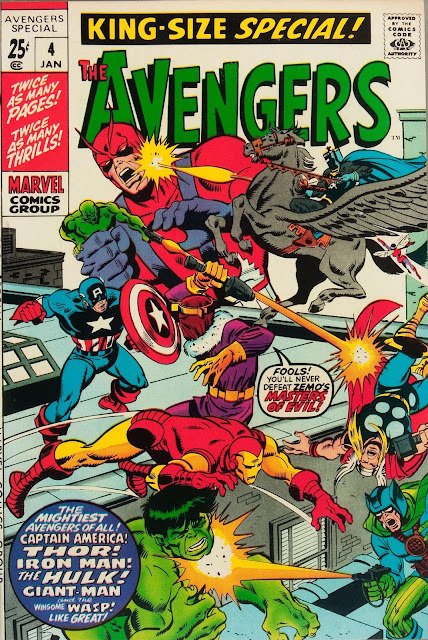 42 YEARS AGO TODAY if you were boycotting DC's product because of their swindling Siegel and Shuster and you had been buying comics for less than seven years you could still find some new-to-you Kirby art at the marketplace. 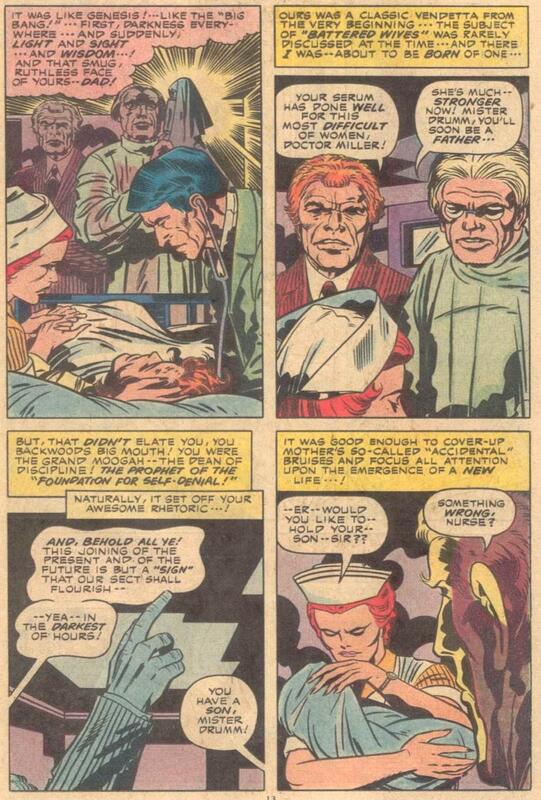 You were rewarded with 53 pages of Kirby-drawn classic (more than 4 years old) Captain America stories. 20 of the pages were embellished by Giacoia providing a veneer of artistic continuity with the cover. Celebrate Kirby's contribution to Marvel history in this decades-spanning collection! 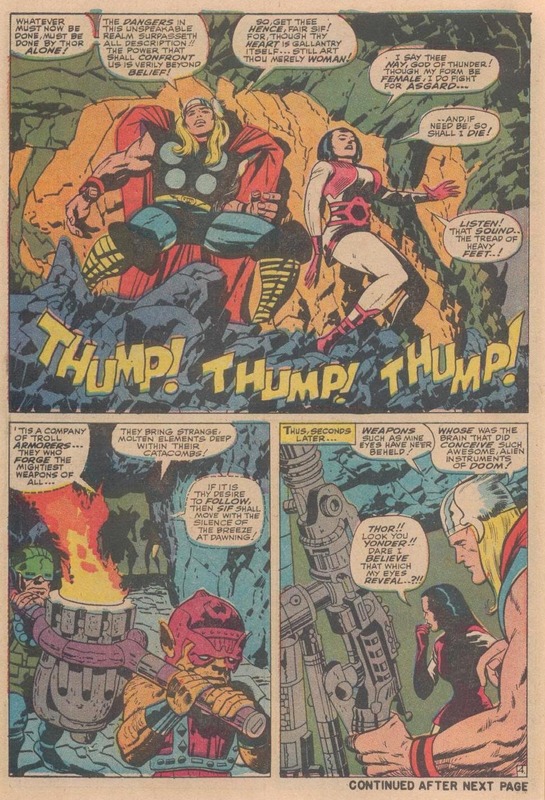 Westerns, romance, war, horror, sci-fi, humor and super heroes - Jack Kirby was a master of it all! 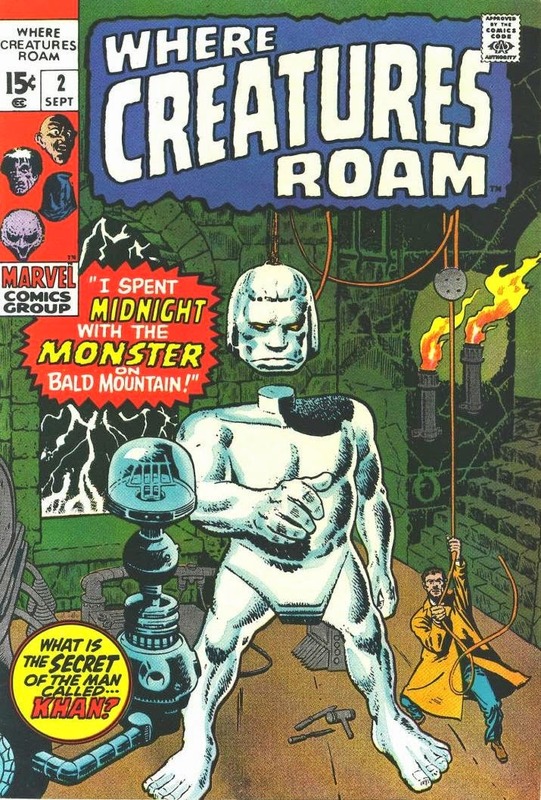 Collecting material from RED RAVEN COMICS #1; MARVEL MYSTERY COMICS #13; CAPTAIN AMERICA COMICS #1 and #7; TALES TO ASTONISH (1959) #5; RAWHIDE KID (1955) #17; AMAZING ADVENTURES (1961) #1, STRANGE TALES (1951) #89, #94 and #114; TEEN-AGE ROMANCE #84; FANTASTIC FOUR (1961) #1, #48-51, #57-60 and ANNUAL #5; INCREDIBLE HULK (1962) #3; TWO-GUN KID #60; LOVE ROMANCES #103; AMAZING SPIDER-MAN (1963) #8; SGT. 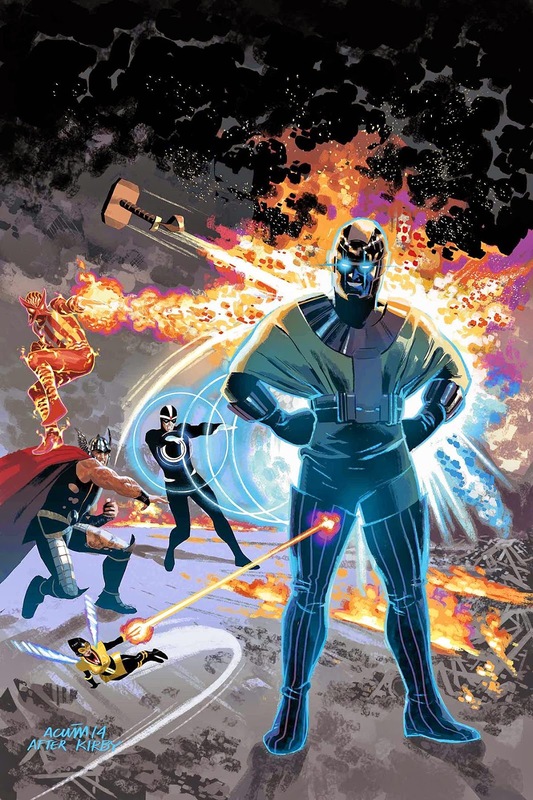 FURY #6 and #13; AVENGERS (1963) #4; TALES OF SUSPENSE #59; X-MEN (1963) #9; THOR (1966) #134-136 and #155-157; NOT BRAND ECHH #1; AMAZING ADVENTURES (1970) #1-2; MARVEL TREASURY SPECIAL: CAPTAIN AMERICA'S BICENTENNIAL BATTLES; CAPTAIN AMERICA (1968) #200; ETERNALS (1976) #7; DEVIL DINOSAUR #1; and WHAT IF? (1977) #11. 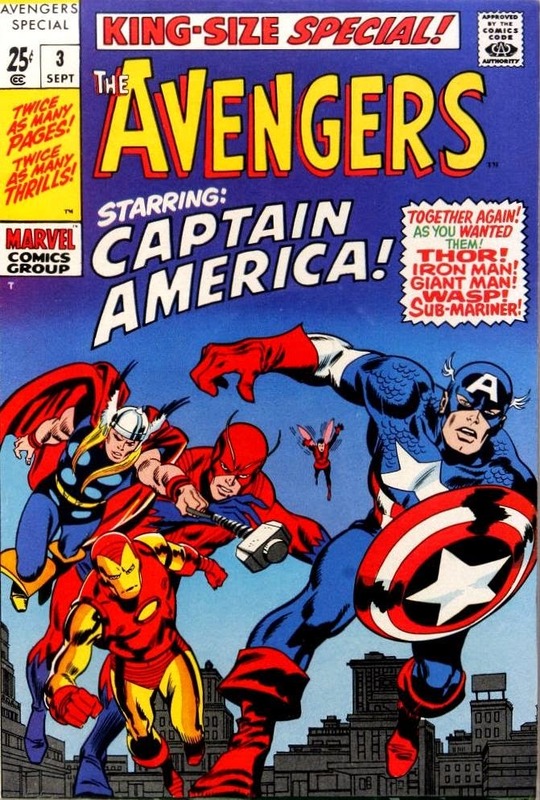 49 YEARS AGO TODAY there would be five different Kirby covers to choose from at your local comic supplier. 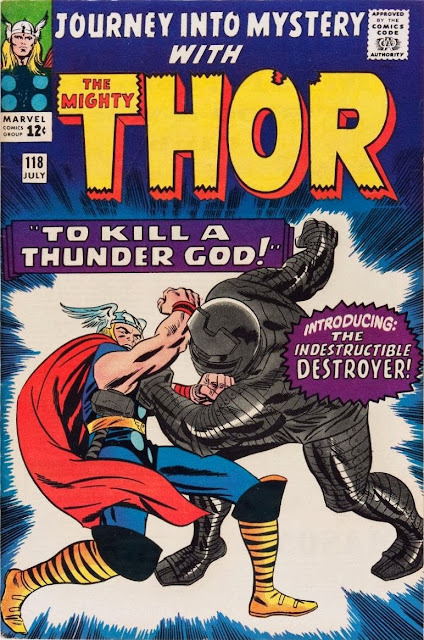 Not only did Frank Giacoia embellish this Kirby cover he also inked all of the interior pages, 10 of which were penciled by Kirby. 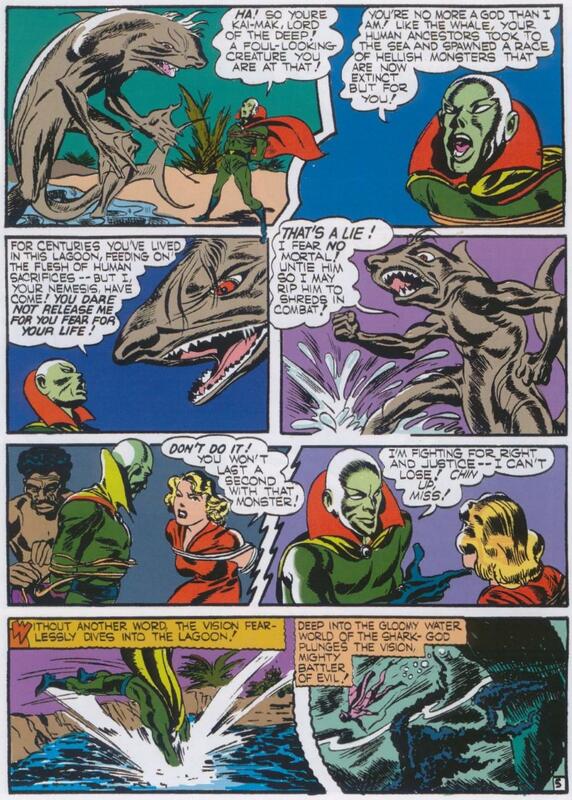 The other 12 were the work of Gene Colan. 91 YEARS AGO TODAY Frank Giacoia was born. 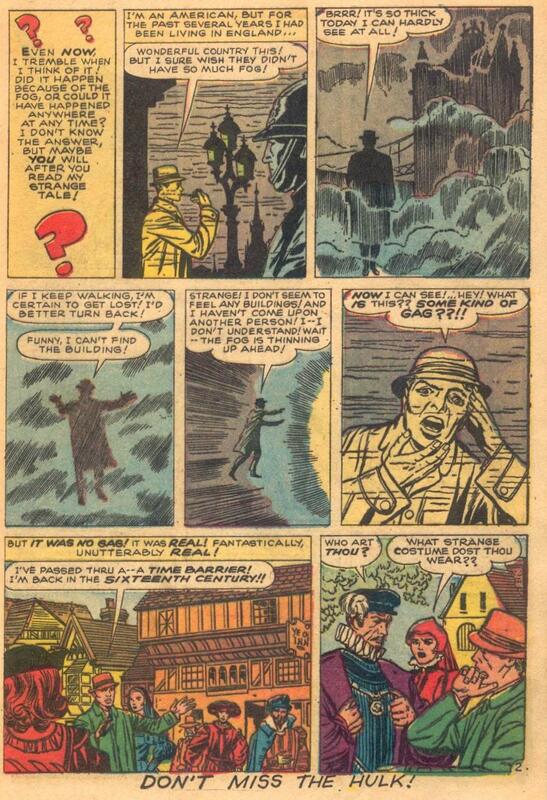 He was a penciler of both comics and newspaper strips. Along with Sinnott, Ayers, Everett and Colletta, Giacoia helped define the look of Kirby's Marvel art. 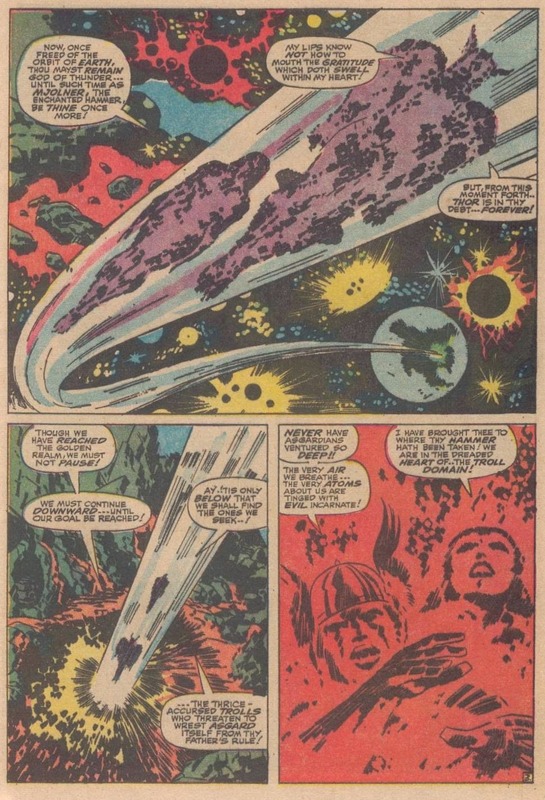 These panels were good enough for THOR #139 (1967) but not all of them were good enough for the reprint of the story in MARVEL SPECTACULAR #10 (1974). Only two of them were used in the reprint. 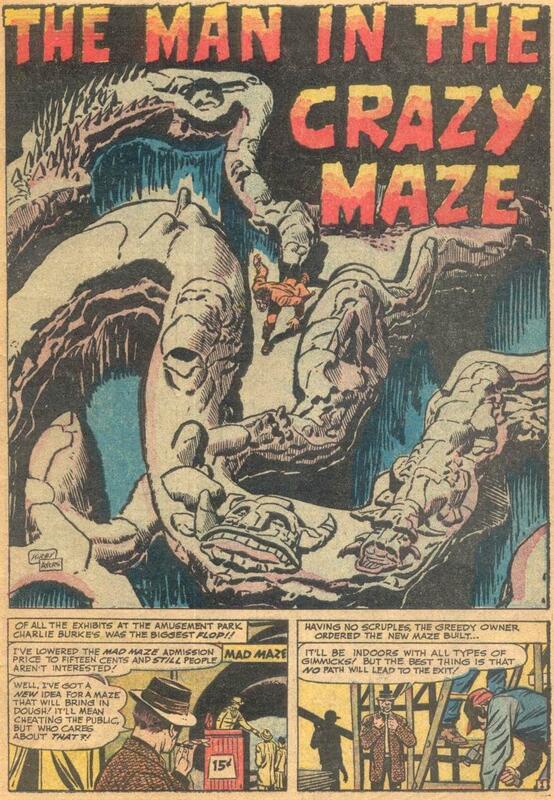 53 YEARS AGO: the low tech proto-subliminal ads in Kirby's "The Madness" are not the reason STRANGE TALES #97 is a key issue. 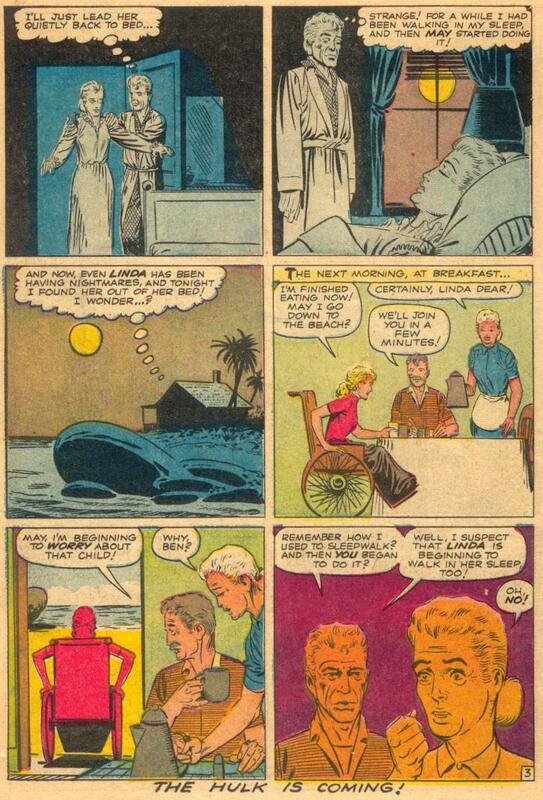 It is the Ditko five-pager introducing Peter Parker's Aunt May and Uncle Ben that made this a key issue. The 1974 OVERSTREET said it so it must be true! 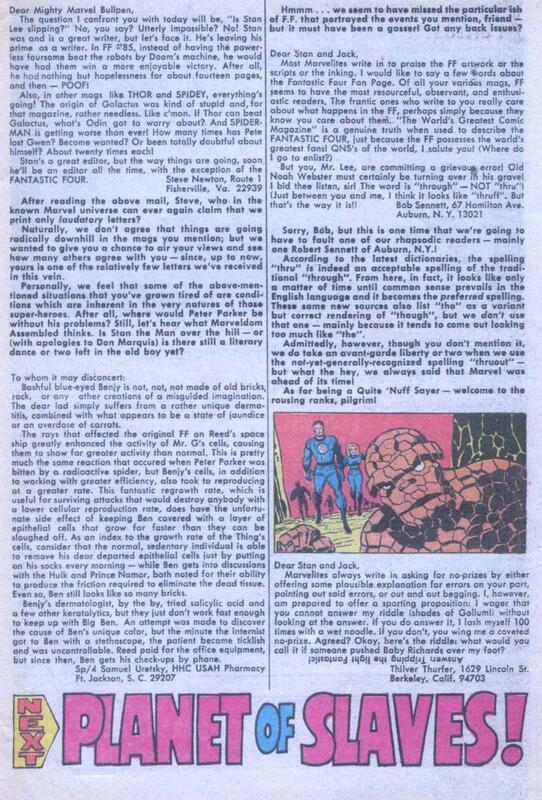 46 YEARS AGO TODAY - The first negative letter published in and about a Marvel Kirby comic!? Plus a joke. 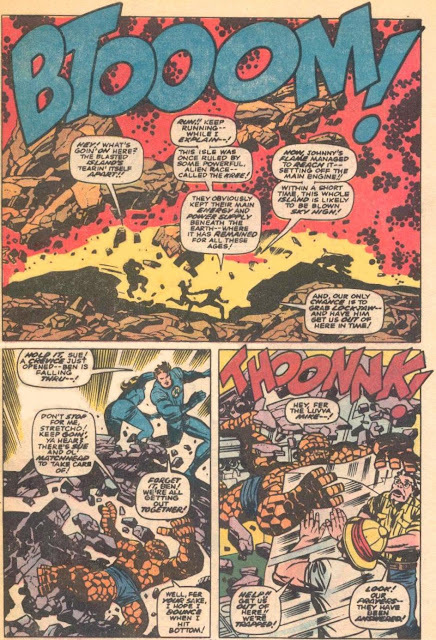 Since this example is from 1976 they are, of course, reacting to a double page spread. 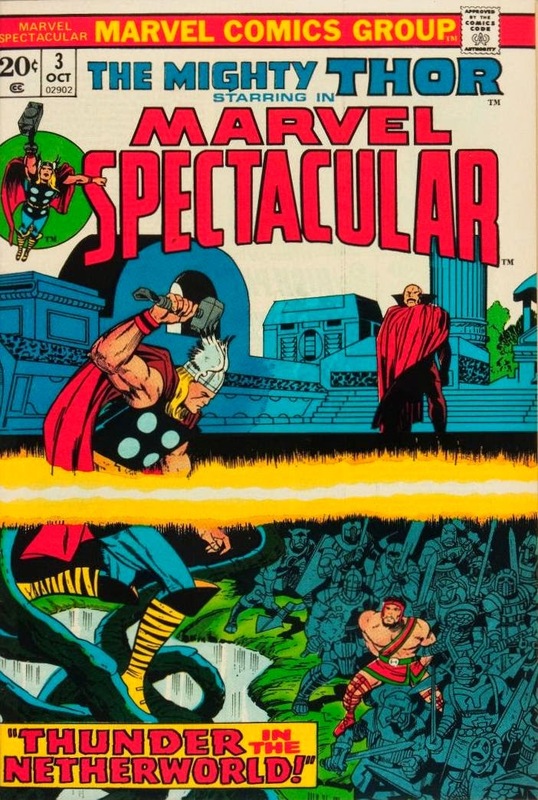 NEW/OLD KIRBY IN THE SHOPS TODAY Behind this Jeun-Siik Ahn cover might be some young fan's introduction to the King. 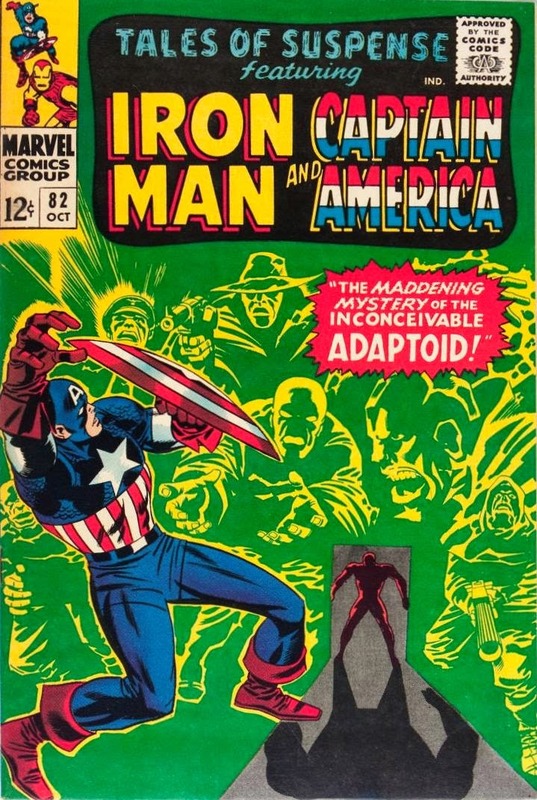 Thanks Disney/Marvel for perpetuating the legend!!! 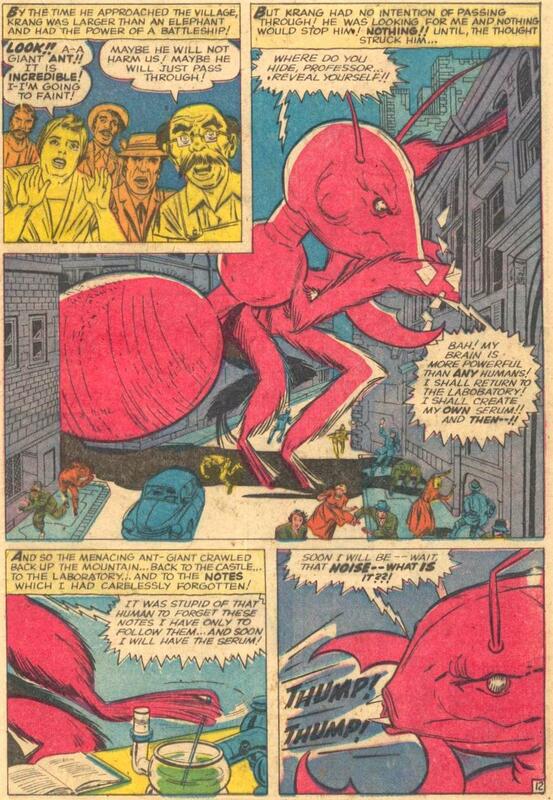 Hank Pym a.k.a. 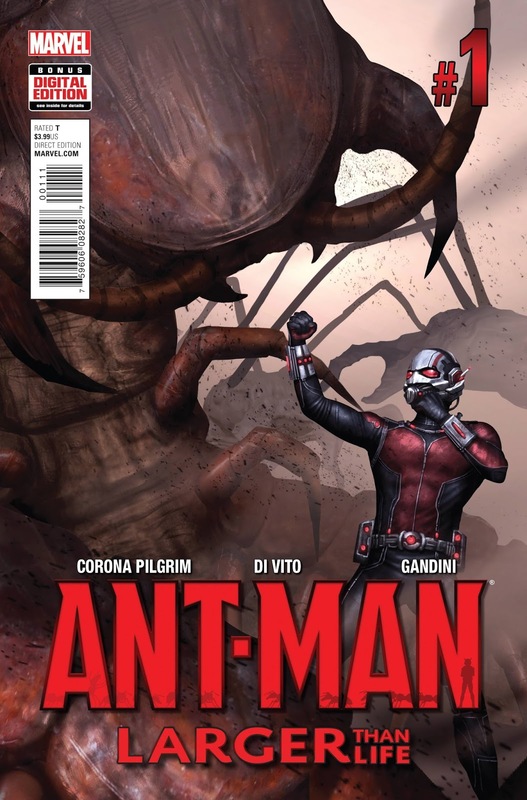 ANT-MAN learns that a little experiment can land him in BIG trouble! PLUS: Reprinting TALES TO ASTONISH #27 (the first appearance of Hank Pym) and TALES TO ASTONISH #35 (the first of appearance of Ant-Man in costume)! And the covers too. 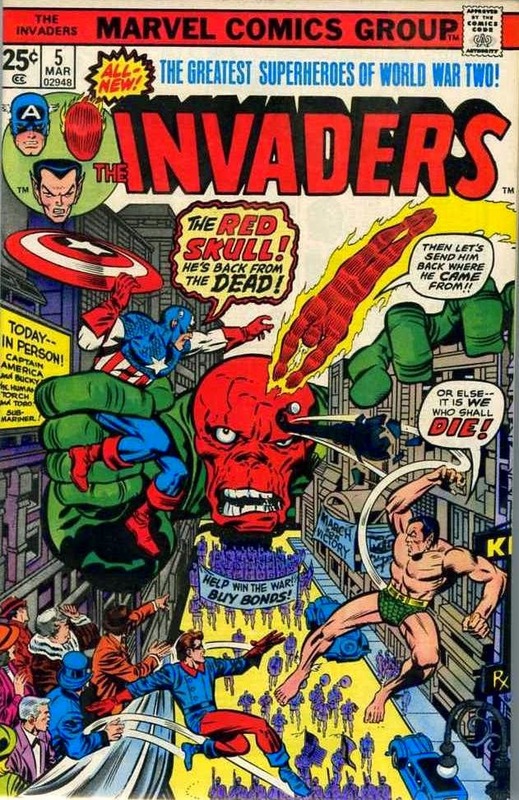 Collecting GIANT-SIZE INVADERS #1, INVADERS #1-22 and ANNUAL #1, MARVEL PREMIERE #29-30, and AVENGERS #71 including the covers and text pages. 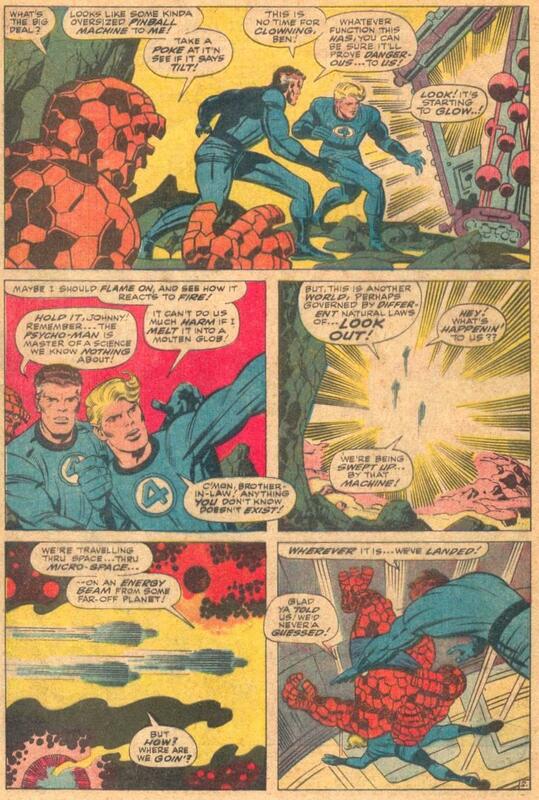 Although it is not acknowledged on the credits page Kirby did the covers for INVADERS #3-9, 11, 12 and 14-16. 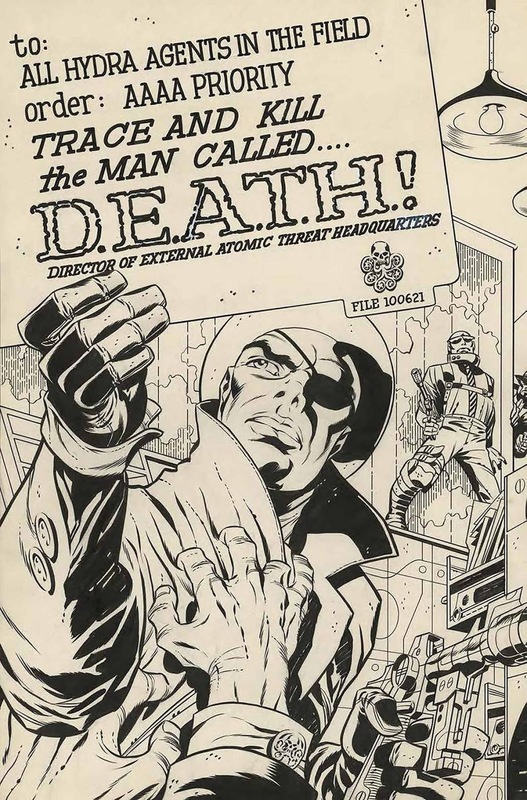 There IS a bonus page showing Kirby's original art for this cover and the Ed Hannigan sketch it was based on!